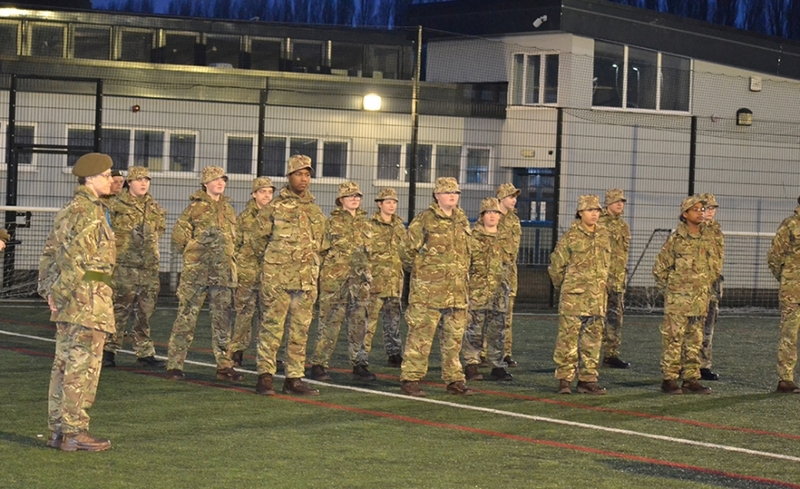 The broad function of the CCF is to provide a disciplined organisation in a school so that students may develop powers of leadership by means of training to promote the qualities of: Responsibility, Self-reliance, Resourcefulness, Endurance and Perseverance. The self-confidence and self-discipline required in Service life are equally vital in the civil life of the nation today. These qualities are instilled within the cadets on a daily basis and not just on the days they are in uniform. 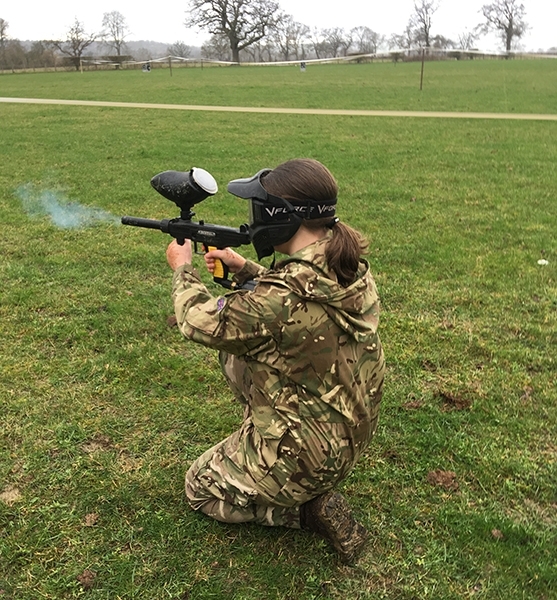 A strong relationship is built between those cadets and staff involved in CCF as the cadets are taken out of the school learning environment and participate in a very different learning experience. They master new skills and see a more disciplined and regimented way of doing things. Once in, and showing commitment, student’s usually stay for the rest of the time they are in the academy and progress through the ranks whilst gaining awards. A typical year for a cadet would involve being on parade every Monday for training from 1350-1600hrs. 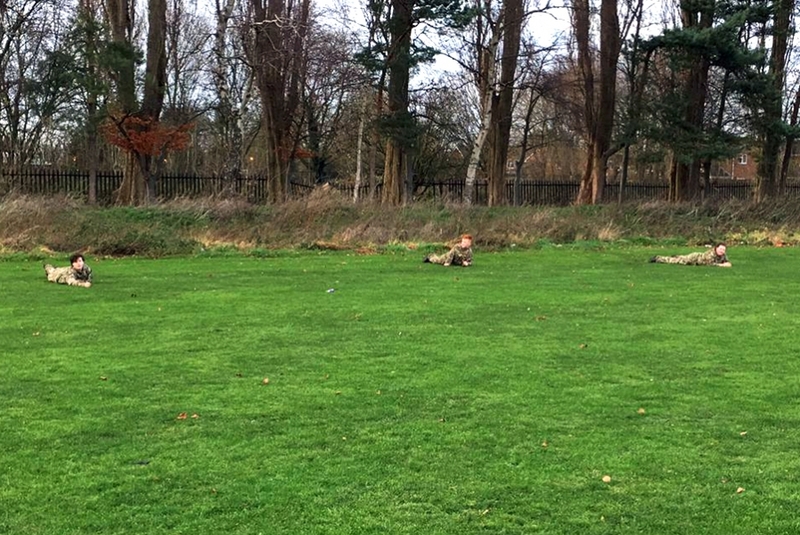 These training nights will consist of military training working towards their star awards, learning: Drill, Fieldcraft, First Aid, Map and Compass, Shooting and Skill at Arms. Cadets will be working towards other awards for example first aid qualification, Duke of Edinburgh’s Award Scheme and NVQ’s. There will also be the opportunity for trips and camps during the holidays from; adventure training or a battlefield tour to Summer Camp, Armed Forces and Remembrance Parades. All cadets will get involved with Fundraising and work within the community.